Please log in or see an option below. Please enter your User ID below and click the reset button. Your NEW password will be emailed to the address on file. Don't know your User ID? Enter your information below. Your User ID will be displayed on screen, and your NEW password will be emailed to the address on file. 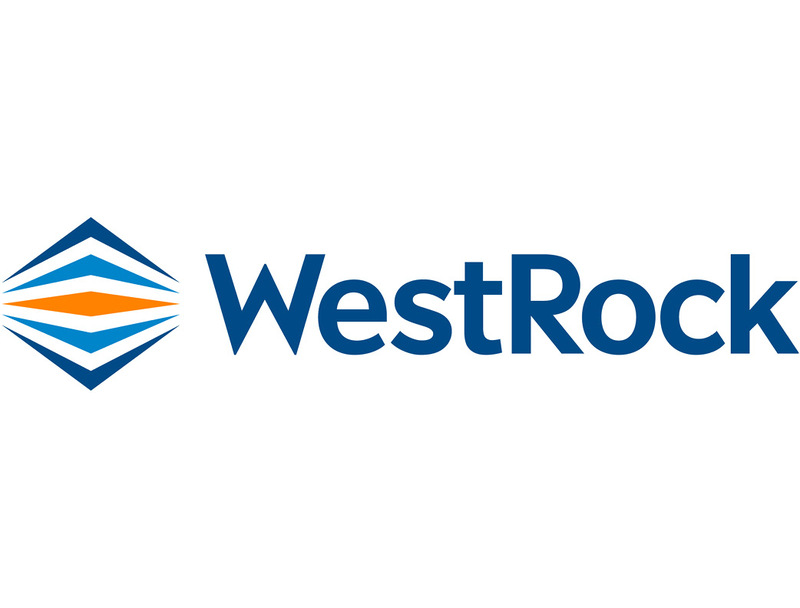 For additional assistance, email Webmaster@westrock-mps.com.